Xiaomi has made a huge comeback in 2017. Not only it has regained its top 5 global smartphone position, they have also overtaken OPPO for the #4 spot worldwide. According to IDC’s Q1 2018 mobile phone tracker report, global shipments have declined from 344.4 million to 334.3 million year-over-year for Q1. They added that China market is showing signs of a slowdown as their shipments have dropped below 100 million units for the first three months of 2018. 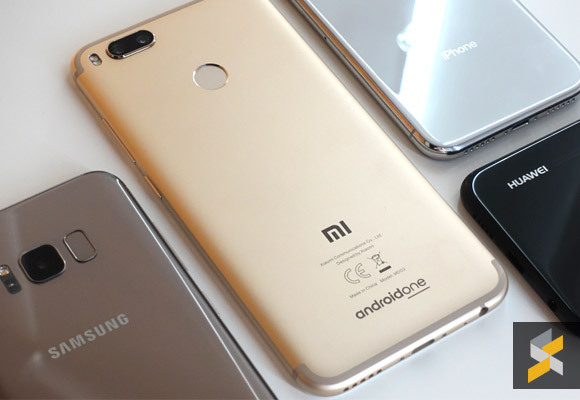 IDC’s research manager, Anthony Scarsella, says that the abundance of ultra-high-end flagship smartphones with high price tags released in the past 12-18 months have slowed down the upgrade cycle in the near term. He believes that consumers are not that willing to switch phones as the latest models bring minimal upgrades over their existing device. The biggest possible area of growth would be affordable premium devices which could help increase shipments in the second half of the year. If we look at the breakdown, Samsung is now leading the pack with 78.2 million units and a market share of 23.4%. While Samsung had introduced its new Galaxy S9 and S9+ at MWC 2018, their biggest volume driver is still their more affordable Galaxy J and Galaxy A series. In the last quarter, Apple took the #1 spot last quarter thanks to the launch of the iPhone 8, iPhone 8 Plus and iPhone X. Unfortunately, they have slipped to second place in Q1 2018 with 52.2 million units shipped and they have a market share of 15.66%. In case you missed it, last quarter was a record quarter for Apple and Tim Cook had iterated that the iPhone X is still their best selling iPhone. 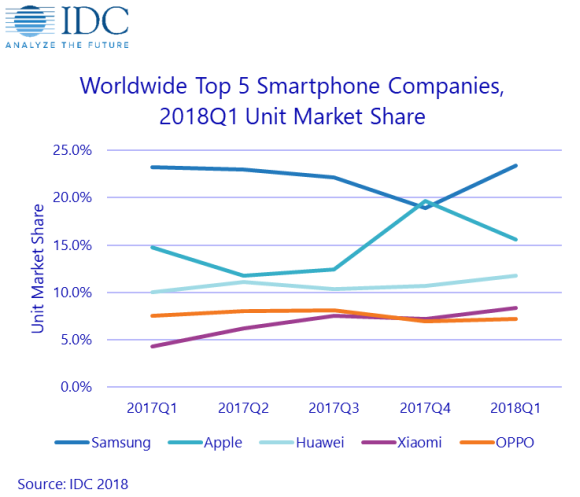 Huawei still maintains its #3 spot and they have increased their shipments from 34.5 million to 39.3 million in the last quarter which gave them a slight increase in market share of 11.8%. 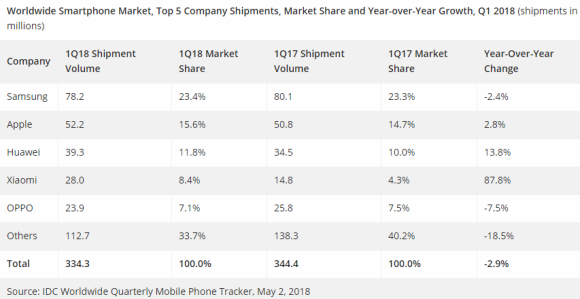 The biggest growth on the list is Xiaomi has they have almost doubled their shipments from 14.8 million in Q1 2017 to 28 million units in Q1 2018. They are closing in on Huawei with an 8.4% market share. Xiaomi’s growth is mostly coming from outside of China which include India and Southeast Asia. Last but not least, OPPO is still on the top 5 list but they have shown a 7.5% decline with a total shipment of 23.9 million units for Q1 2018. To counter Xiaomi’s growth in India, OPPO will be putting more focus on their online retail channels. The selfie-centric smartphone brand currently has a market share of 7.1%. For the other smartphone brands, in total, they have slowed down significantly by 18.5% year-over-year. 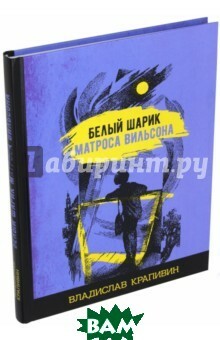 You can read the full report on IDC’s website.